beach faces the Pacific Ocean, and is actually just a few blocks from the well known Balboa Fun Zone and the yacht harbor. no entrance fee. Although there is a parking fee, the free admission more than makes up for it. although it's banned from 11 AM to 6 PM in the summer months. Bodyboarding is also great here, along with swimming. During the summer, there is a lifeguard on duty during the hours of daylight. With plenty of sand and warm sun here, Balboa Beach is one of the superb beaches in the Newport Beach area. 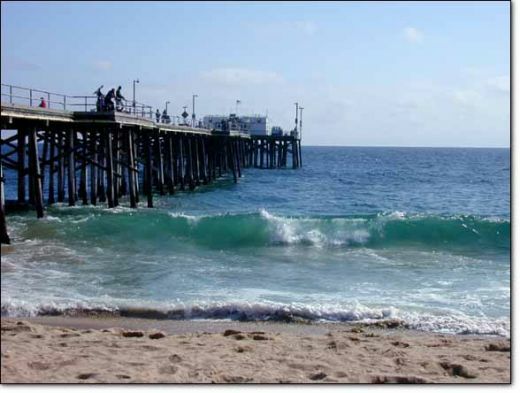 If you visit Newport Beach in the summer, make sure you drop by Balboa Beach and see just how good life can be.